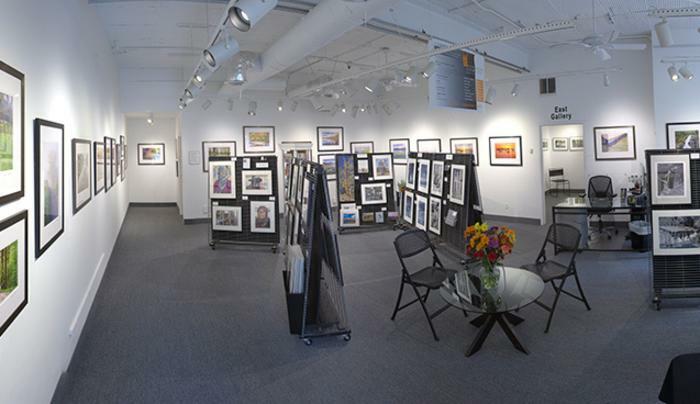 Image City Photography Gallery is located in the heart of ARTWalk in the Neighborhood of the Arts, an area that offers the highest concentration of visual and performing arts in all upstate New York. Rochester, often referred to as "Image City of the World" and the "Photo Capital of the World" is historically rich in photography and our neighborhood is bursting with artistic energy. The partners of this gallery exhibit and promote their work and that of others. The Gallery does not charge an admission fee. Feel free to drop in during the gallery hours. If you would like to visit as a tour group, or have a class, we feel that you would enjoy the artistic and educational experience to see first-class photographs by the photographers participating in each of our shows. The Gallery is open Tuesday to Saturday from noon until 6pm and Sunday from noon until 4pm.